Google has now launched Android 4.2.1 Jelly Bean update for Nexus 4, Galaxy Nexus and Nexus 7 tablets reports Ed Caggiani of Talk Android. It is said that this update fixed the reported bug which eliminated the month of December from the People app whereby the users couldn’t add birthdays or events for the festive month of the year. 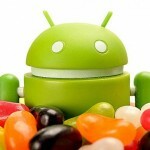 The update of Android 4.2.1 Jelly Bean is a mere size of 1.1 MB and was set out over the air. Till now the upgrade has been mainly for fixing the People app. But further reports reveal that the Bluetooth performance issues which were present in Android 4.2 may be resolved with this updated version. Moreover this new patch shall probably provide additional stability and battery life improvement. For those who don’t want to update to the new software which wipes out the December bug in Android 4.2 Jelly Bean can use the manual installation for the latest version. Nexus will come with new features with this update and various developments. 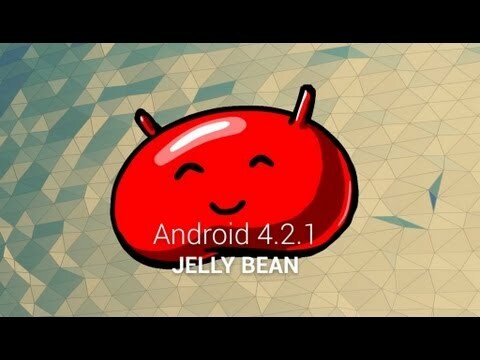 It was reported over the air by the XDA Developer Forum members about this latest up gradation by Google with Android 4.2.1 Jelly Bean. Google took a wise decision by rolling out its Nexus 4 with Android 4.2.1 Jelly Bean though there are many Android partners who differ in their opinions. 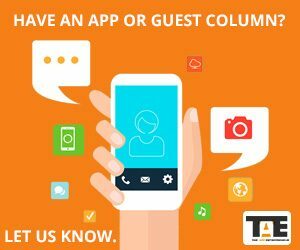 The plus point is that the company can introduce updates quickly now and without the support of wireless carriers which come in the way. 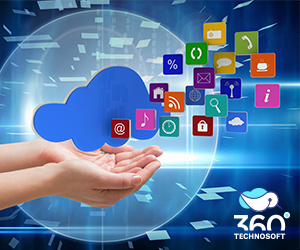 It fixed the People app in a matter of few weeks which otherwise though wireless network mode would need evaluation, testing and possible bloatware. This is clearly a smart step taken and perfect example by the company. The v4.2.1 update had surprised all with a quick launch but there were certain issues. But on the brighter side it improved performance and stability. It provided additional options like Gesture Typing, allowing users to glide their finger across the keyboard to type similar to Swype and Swiftkey. Also this the update provided multiple user accounts, new Google Now cards, Photo Sphere mode in the Camera app and quite some more. Google states, “Android 4.2 allows devices to enable wireless display. You can share movies, YouTube videos, and anything that’s on your screen on an HDTV.” Nexus 4 smartphone, Nexus 7 and 10 tablets will come with this Android 4.2.1 Jelly Bean update with further improvements after all. What is the meaning of this launching? User can not access new version in device due to hardware and version compability than how new version can reach in the device of maximum people from market who are using old version.